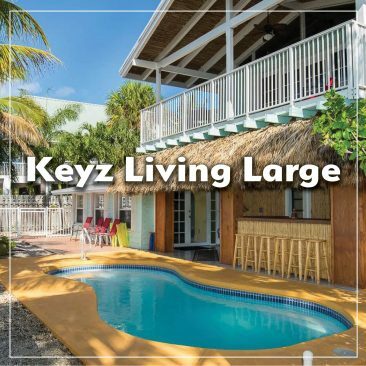 Our vacation homes provide the perfect way to enjoy the ultimate relaxation and recreation found only in the Florida Keys. All our rental homes are waterfront on a canal with dock for your boat and easy access to the ocean and/or gulf. Every house also comes with our signature poolside Tiki bar for entertaining or just relaxing. 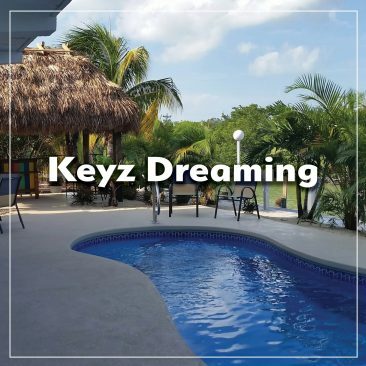 All homes are newly renovated and come complete with all the items you’ll need (such as beach towels and chairs, linens, towels, cookware, etc.) to feel right at home. Let us know how many beds you need and we’ll match you with your vacation dream house! 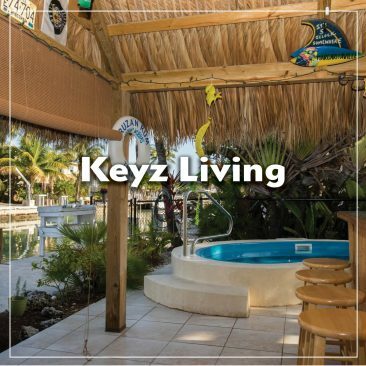 We want you to love the Florida Keys as much as we do so we designed all our vacation homes with everything we want in a home away from home! Please check out our houses and contact us if you have any questions!